Manchester United manager Jose Mourinho could still face a touchline ban after the FA appealed against the 'not proven' verdict on his improper conduct charge. Mourinho was charged with using 'abusive, insulting or improper language' after United's win over Newcastle last month. He is alleged to have said 'fodas filhos de puta' (Portuguese for 'f**k off sons of b*****s') into a TV camera following the match. An independent commission ​found that the charges against the 55-year-old could not be proven, with ​Manchester United's legal team putting together a strong defence to secure a rare victory against English football's governing body. The FA said at the time that they were 'surprised' by the verdict and they have now taken the option to launch an appeal. 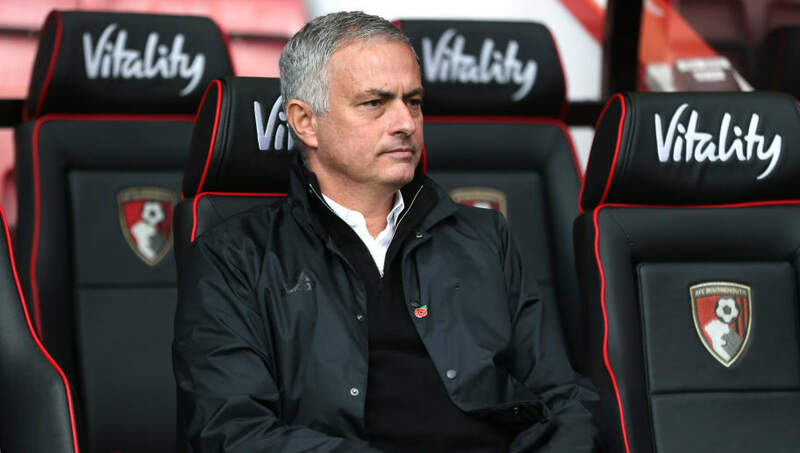 In a statement quoted by ​the Mirror, the FA said: "Having carefully considered the Written Reasons of the Independent Regulatory Commission relating to the case involving José Mourinho, it will be appealing the decision." Mourinho said last week that he had contested the charge because he was certain of his innocence. "You know the reason why I ask the club and lawyers to appeal was because I was 100 per cent that I was not guilty of this charge," he said. “But you never know how it ends. Yes I'm pleased, but I know that I have to respect the process and I have to wait for what is going to happen next." Mourinho's alleged comments came after a 3-2 victory, with United recovering from two goals down to secure a crucial victory and lift the pressure on their manager. It looks like it could be a turning point in their season, having taken seven points from three Premier League games since then, although a tough test awaits against ​Manchester City on Sunday.